2. 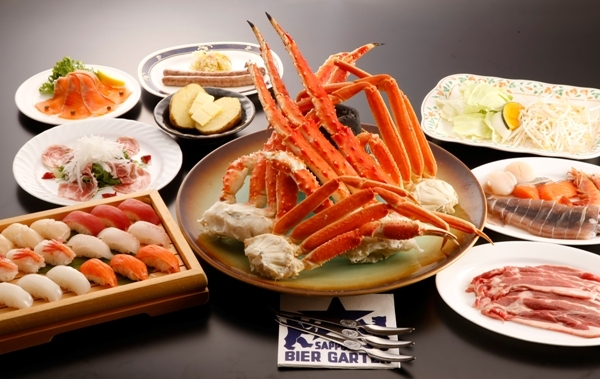 1-Day Otaru sightseeing tour from Sapporo. Tour the historic town of Otaru and see all its best locations. 3. 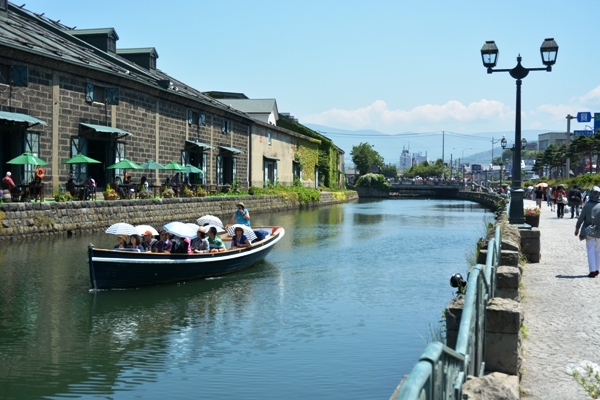 Otaru is a very charming town with classic buildings and structures including the Otaru Canal and stone storehouses. 4. Also enjoy shopping along the canal on Sakaimachi Street, famous for beautiful music boxes, glass artwork, and candy shops. 1. 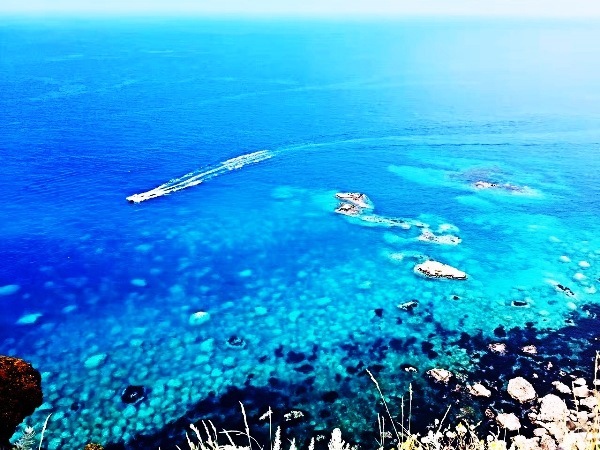 Experience the majestic blue waters of Cape Shakotan and enjoy your share of fresh seafood with a local cuisine specialty lunch. 2. Visit the Hokkaido distillery for world-renowned Nikka Whisky! Sample the company's famous Single Malt Yoichi, a bold and distinctive single malt whisky. 4. Look forward to shopping at the Yoichi Michi-no-Eki roadside station which offers over 10 kinds of space food! 2. Take a day trip to the widely popular Furano and Biei, as well as Asahiyama Zoo on this enjoyable course! 3. 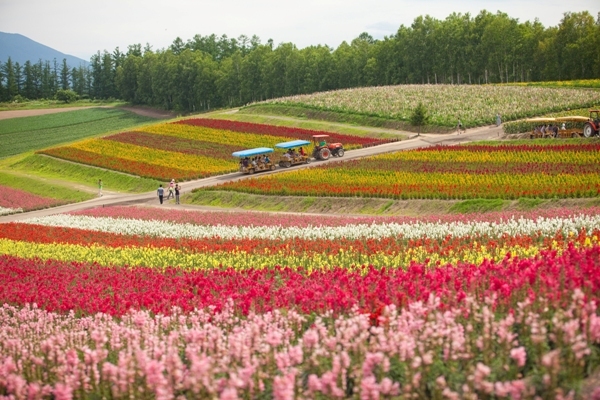 Enjoy the beautiful scenery on the hill at Biei, a flower field in Furano, limited to this season only. 4. 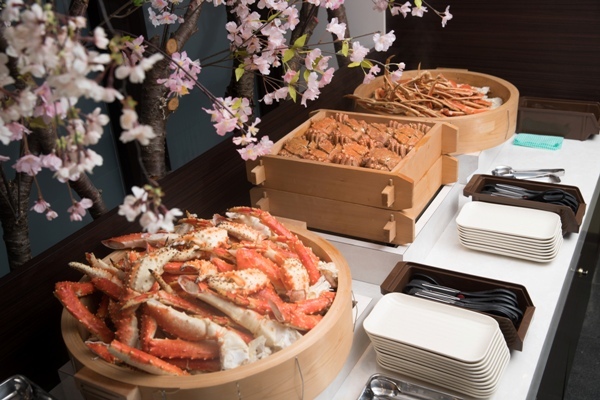 Includes a specially made bento box lunch prepared with local ingredients! 1. 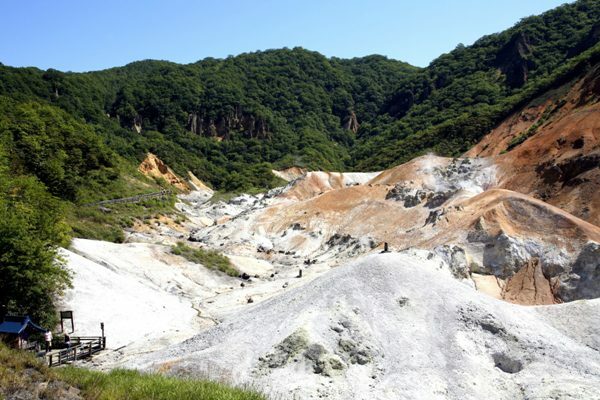 This round-trip tour from Sapporo visits popular sightseeing spots in 2 days. 2. 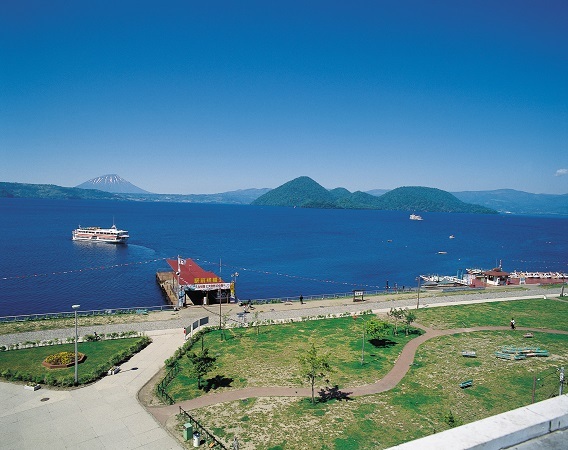 Enjoy sightseeing at Lake Shikotsu, Lake Toya and Otaru, some of Hokkaido's most iconic tourist spots. 1. 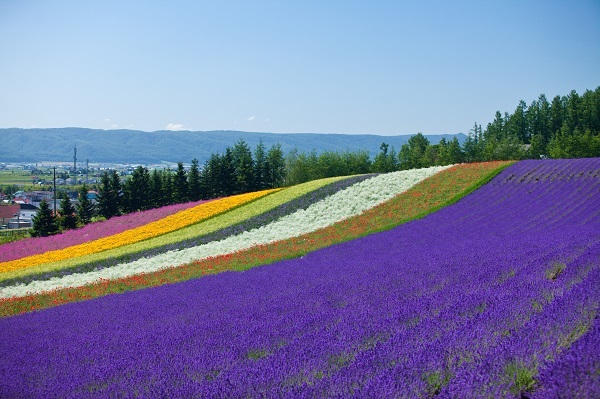 Hokkaido cannot be enjoyed in full measure without a visit to the lavender fields and flower gardens of Furano, a place that all visitors want to see. You'll surely want to take lots of pictures! Cafes and shops offer plenty to enjoy such as the beloved specialties of the region, including soft serve ice cream, Furano melons and sweet corn. 3. Enjoy the vast fields and clean air in this area, with plentiful flowers in spring, lavender blooms in summer, and golden fields in autumn! 4. 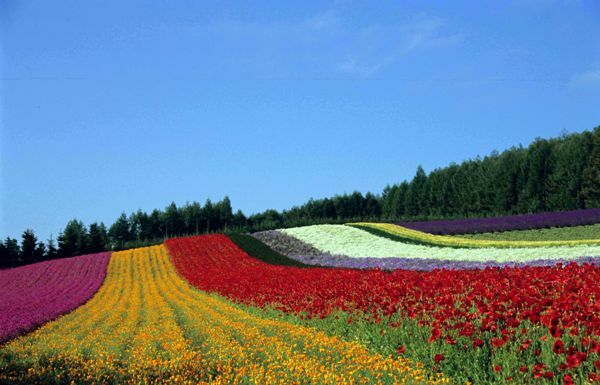 Travel around Furano and Biei conveniently in a taxi van for sightseeing with your family or friends!